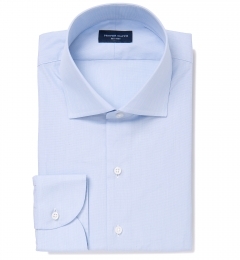 Crafted from rare extra-long staple Sea Island cotton, the most unique and precious in the world. 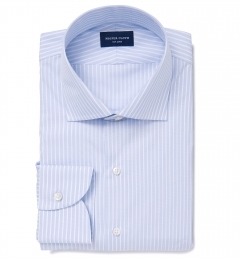 It’s the ultimate in luxury shirting. While first found in Barbados, the cotton seeds were brought up to the islands along South Carolina and Georgia to be grown for the US market. 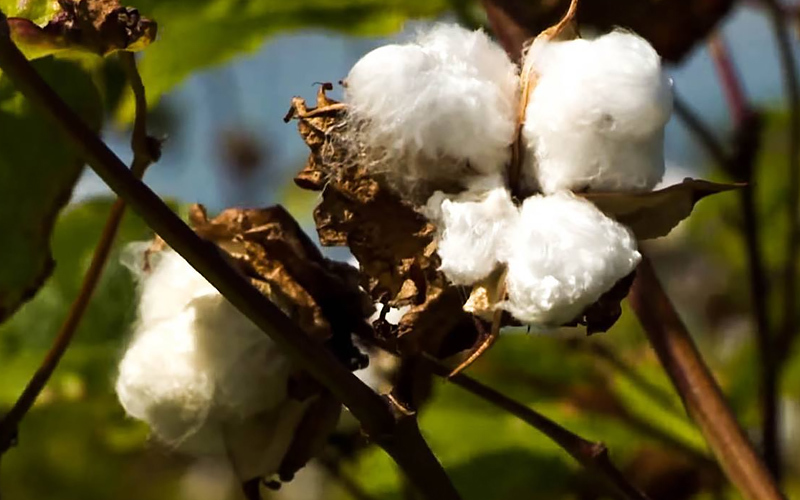 It was only once Sea Island cotton was grown in the US that it became well known, coinciding with the invention of the cotton gin to become a valuable commodity for local farmers. The American Civil War decimated much of the U.S. Sea Island cotton production in the mid-19th century, and subsequent infestations nearly ended Sea Island cotton farming in the United States. Luckily, the crop survived in its original home of the Caribbean, albeit in much smaller production quantities. 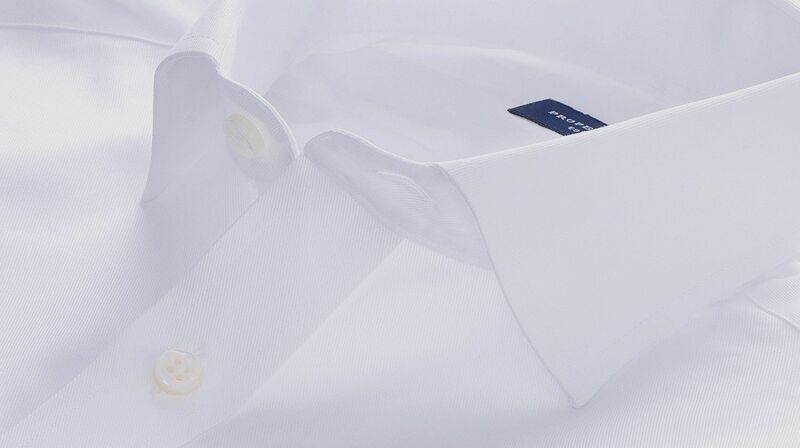 What makes Sea Island Cotton so desirable is its unique combination of characteristics: extra long staple length (above 1 3/8"), remarkable fiber strength, incredibly uniform growth, and significant brightness in color. Accounting for just .0004% of the cotton supply worldwide, Sea Island Cotton is the rarest in the world. 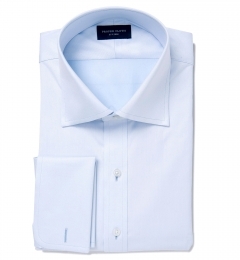 While Egyptian cotton, highly regarded by many experts, can boast extra long staple length above 1 3/8", fans of Sea Island Cotton say it's the durability, consistency, and significant brightness of Sea Island Cotton that makes it even more desirable. 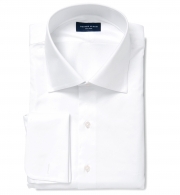 The extra long staple length allows both Egyptian and Sea Island cotton to be woven into high thread count fabrics, but it is the uniformity and hairlessness of the Sea Island cotton fiber that allows it to wear softer and be more resistant to wear during washing. Rather than degrade over time, the hand feel of Sea Island Cotton improves from wash to wash and the color maintains its vibrancy. 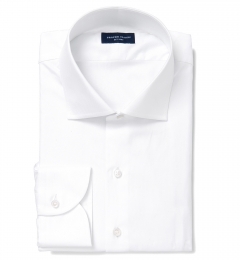 As is the case with many luxury goods, Sea Island cotton has many imitators. In the hopes of piggybacking on the prestigious reputation of Sea Island Cotton, many fabrics today will be marketed as "Sea Island Quality". While these imitator fabrics are generally made from extra long staple length cotton of great quality, only cotton certified by the West Indian Sea Island Cotton Association (WISICA) should be trusted as true Sea Island quality. 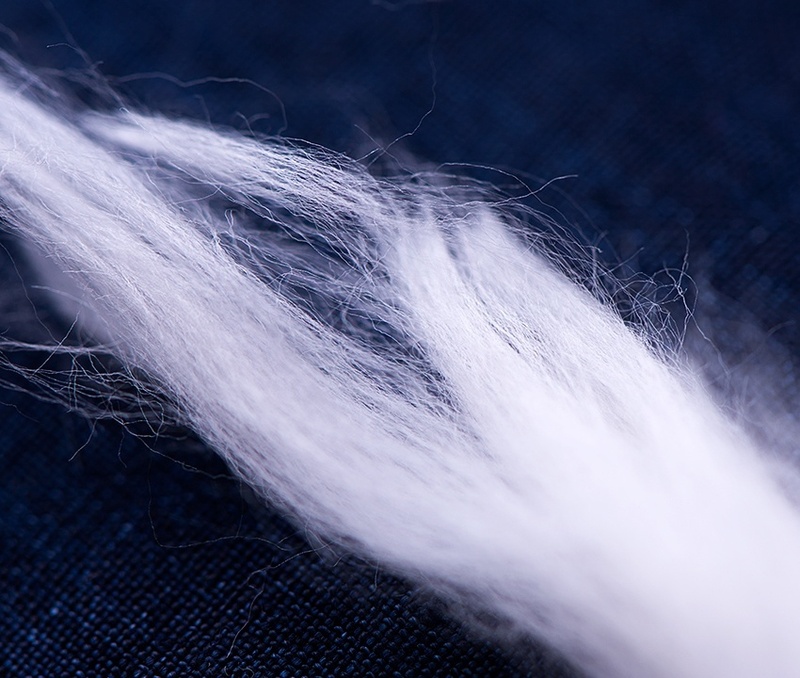 Not all Sea Island Cotton is the same. Barbados, Jamaica, and Antigua have become the main producers of this rare cotton, and Barbados-grown Sea Island Cotton is generally regarded as the finest available. The incredibly uniform, humid climate of Barbados allows for the cotton plants to grow in a consistent way throughout the year, which gives the fabrics the supremely soft feel they're known for. The average high temperature in Barbados ranges from 82 degrees in January to 84 degrees in July. A typical daily fluctuation in temperature is just 7 degrees fahrenheit. Combine this with a consistent 8-10 hours of daylight year-round, Barbados has a remarkably stable climate that allows cotton plants to thrive undisturbed. Barbados has a remarkably stable climate that allows cotton plants to thrive undisturbed. 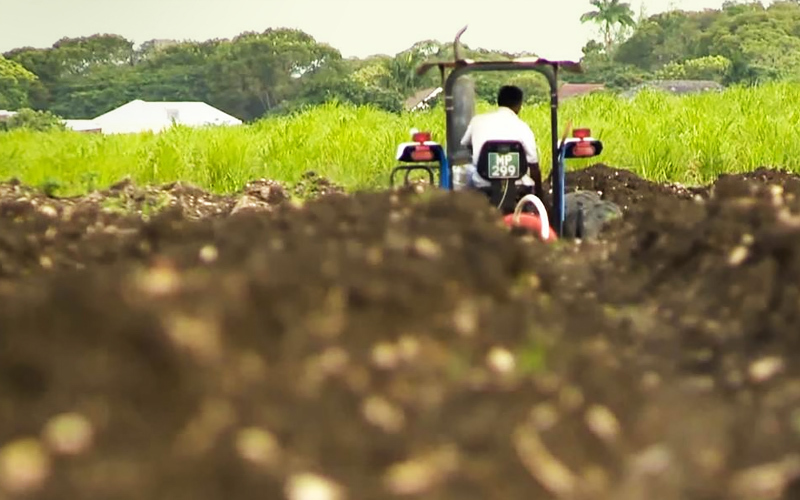 The cotton in Barbados is picked by hand to ensure the highest quality levels. This dedication to luxury means that only 70 bales of Barbados Sea Island Cotton is produced per year, with 100% of this Barbados production going to the prestigious David & John Anderson mill in Italy. In 1822 David Anderson started his mill, weaving lightweight gingham fabrics in Glasgow, Scotland. Surrounded by pure water rivers and a plentiful source of iron and coal, Glasgow proved to be an ideal location for a young fabric mill at the time. 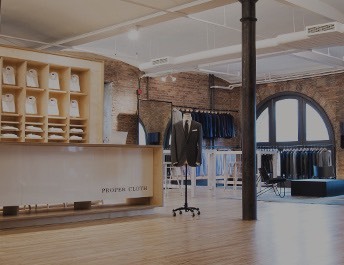 Twenty years after David Anderson founded the mill, his brother John joined him and helped grow the company into a prestigious producer of cotton fabrics with a global reputation for quality. 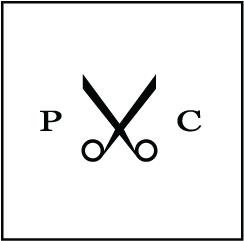 This reputation grew over the decades, with David & John Anderson becoming the preferred mill of some of the world's top shirt makers for the better part of the 19th and 20th centuries. As the market for menswear waned in the later part of the 20th century, DJA had issues continuing their production in the UK. Luckily the Albini Group (Italian weavers of Thomas Mason fabrics) acquired the prestigious brand, and moved all of the production to their facilities in Bergamo, Italy. Now serving as Albini Group's most premium line of shirting fabrics, DJA continues its legacy of producing only the finest shirting fabrics. 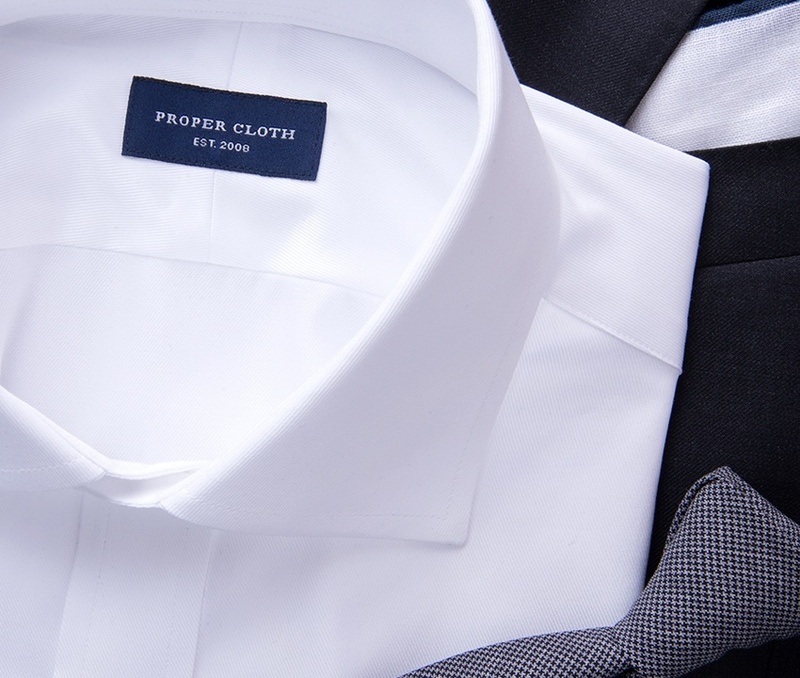 Producing using only 2-ply and 3-ply yarn, they push the limits of luxurious dress shirting from 120s all the way up to 330s thread counts. 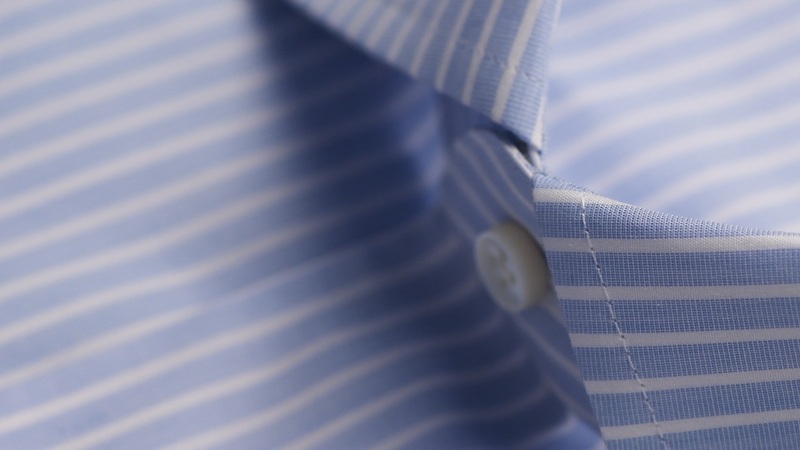 We believe fabric made to the absolute highest standards - like Sea Island Cotton - deserves a shirtmaker who is just as uncompromising in their quality. As soon as we receive the fabric from Italy, we test it for durability, performance, and shrinkage. Each order is hand-assembled according to your custom size and style specifications, where you're able to adjust 14 different measurement points down to the quarter inch increment. 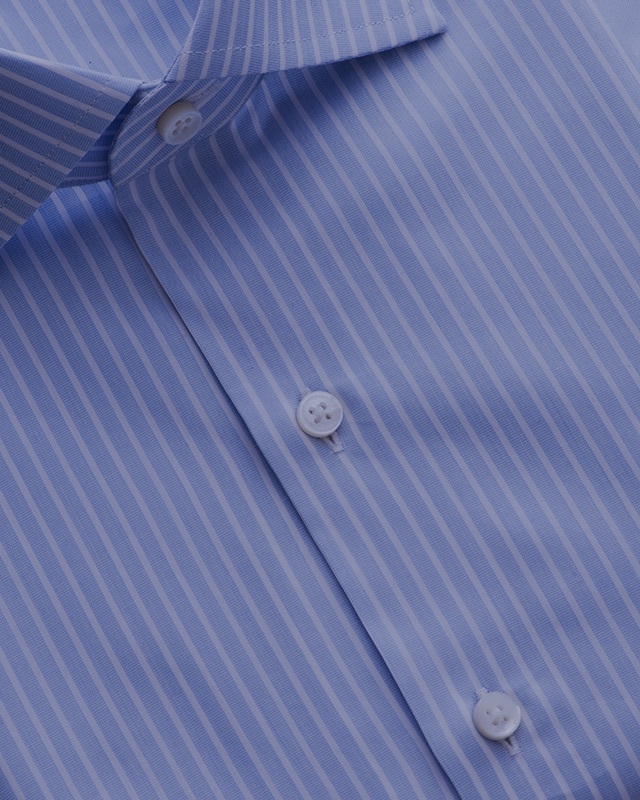 Our variety of collar styles, cuffs, buttons, and monograms allow you to personalize your shirt to perfectly fit your style. Finally, each one of our shirts go through a rigorous hand inspection before leaving our factory. 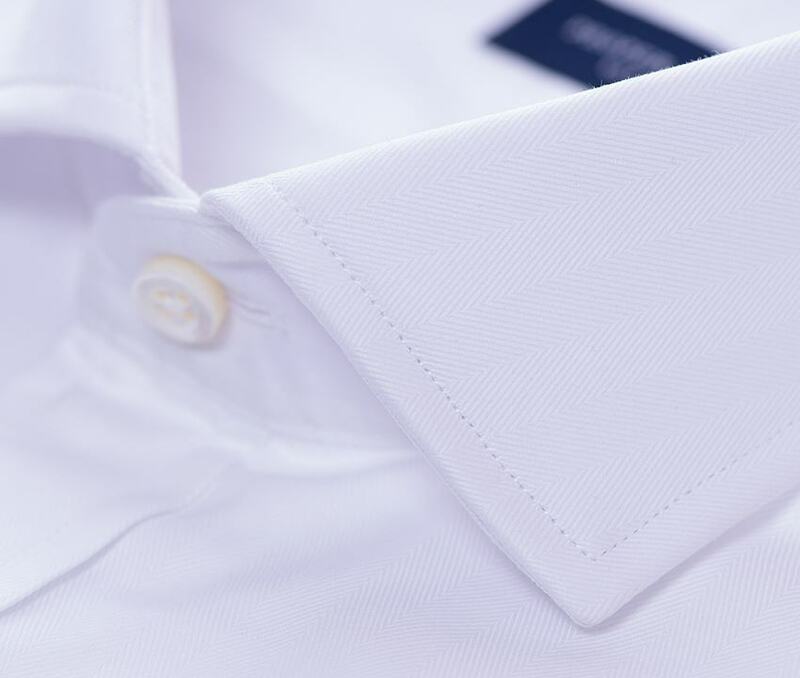 Our attention to detail and perfect fit guarantee assure that you'll enjoy your Sea Island Cotton shirt for years to come. The essentials. 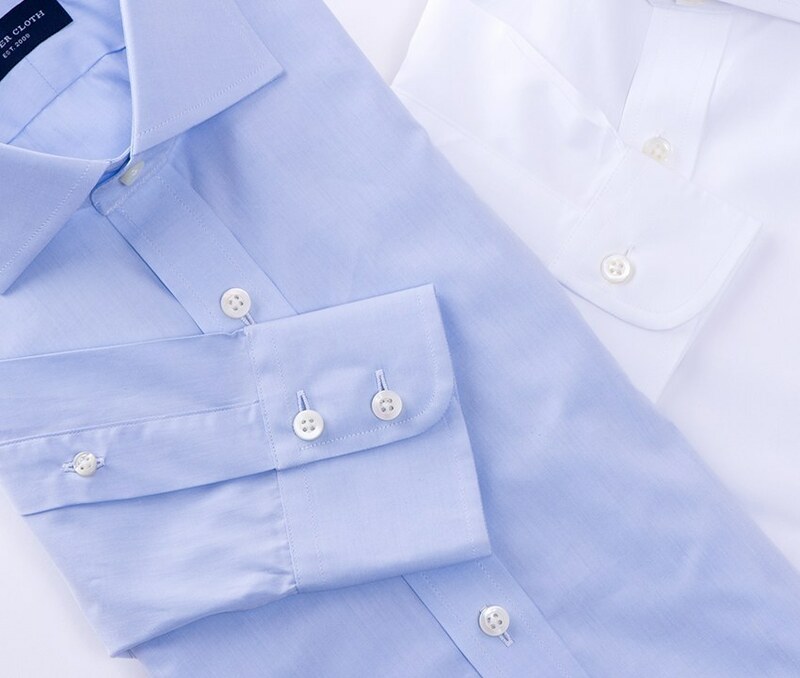 Designs with timeless spread collars, luxurious mother-of-pearl buttons, and versatile one and two-button cuffs.